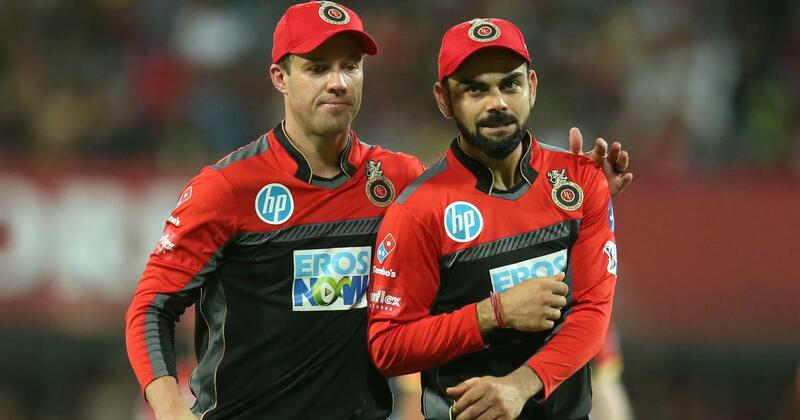 IPL 2019 auction: Royal Challengers Bangalore have big names but can they find the support cast? The lack of bench strength in the batting department is something that they should be looking to address this year. Note: This article was originally published when the player retention list was announced. The start of every season for the Royal Challengers Bangalore has always been accompanied by huge expectations – they usually spend big at the auction, they have Virat Kohli in their squad and they have a passionate fan base. But somehow, the trophy has eluded them. That gaping hole in the trophy cabinet drives them every year. On paper, they are as solid as ever. But the lack of bench strength in the batting department is something that they should be looking to address this year. Retained: Virat Kohli, AB de Villiers, Parthiv Patel, Washington Sundar, Pawan Negi, Moeen Ali, Colin de Grandhomme, Yuzvendra Chahal, Mohammed Siraj, Tim Southee, Umesh Yadav, Navdeep Saini, Kulwant Khejroliya, Nathan Coulter-Nile. Released: Brendon McCullum, Chris Woakes, Corey Anderson, Sarfraz Khan. Traded in: Marcus Stoinis (from KXIP). Traded out: Mandeep Singh (to KXIP), Quinton de Kock (to Mumbai Indians). Salary cap available: Rs 18.15 crore. They already have the big names. There are no bigger names in T20 cricket than Virat Kohli and Ab de Villiers, apart from maybe Chris Gayle, who they chose not to retain last year. Kohli and De Villiers are two proven performers and as such the opposition knows it won’t have it easy as long as these two are around. The bowling unit is solid in every aspect – they have quality spinners and pacemen too. The addition of Stoinis gives them a good all-round option as well. On paper, this looks settled. But that is true of every RCB unit. The problem for RCB, though, has never been the core. They have always have the big-name players. But to win the IPL – the support unit has to perform just as well. They have somehow never quite managed to click as a unit. Those are the areas where the Mumbai Indians, Chennai Super Kings and even Sunrisers Hyderabad have managed to take the lead. They have been consistent. Kohli’s captaincy in the IPL hasn’t been great and they would love him to do what Rohit Sharma has managed to do for the Mumbai Indians. 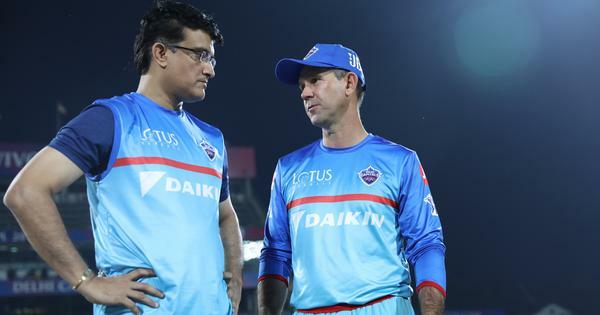 Bangalore can buy 10 more players in the auction if they want to – the available salary cap is Rs 18.15 crore – but only two of them can be a foreigners. With McCullum gone, they will need an opener (even though they didn’t always use him in that position) and that means Aaron Finch, Gautam Gambhir (despite his reportedly not so cordial relations with Kohli) and Jason Roy should be among their top options. They should be on the lookout for some other good young Indian batting talent. If not Indian, Shimron Hetmyer may also be an interesting pick given his success in the Caribbean Premier League (440 runs). He showed in the ODIs against India recently that if he does get his eye in, he can be pretty destructive. If Kohli does want his India pacemen to be rested ahead of the World Cup, it will mean that RCB will need to shore up their bowling reserves as well. That is where Jaydev Unadkat might become an important piece in this year’s auction. He has been around and he usually delivers the goods. All in all, expect RCB to come out all guns blazing in this year’s auction. They have a few important picks to make and as we have seen, sometimes it is the role-player’s and not the big names that make all the difference.